Please note that there will be NO RETURNS & NO REFUNDS available for this item. Please note that "best before" date means that the quality of the product may deteriorate after the specified date, however most manufacturers provide "best before" dates that are well before the deteriorating period to ensure that the product is still at its best. This means that the product is still safe to consume and with proper storage you can prevent the product from deteriorating. 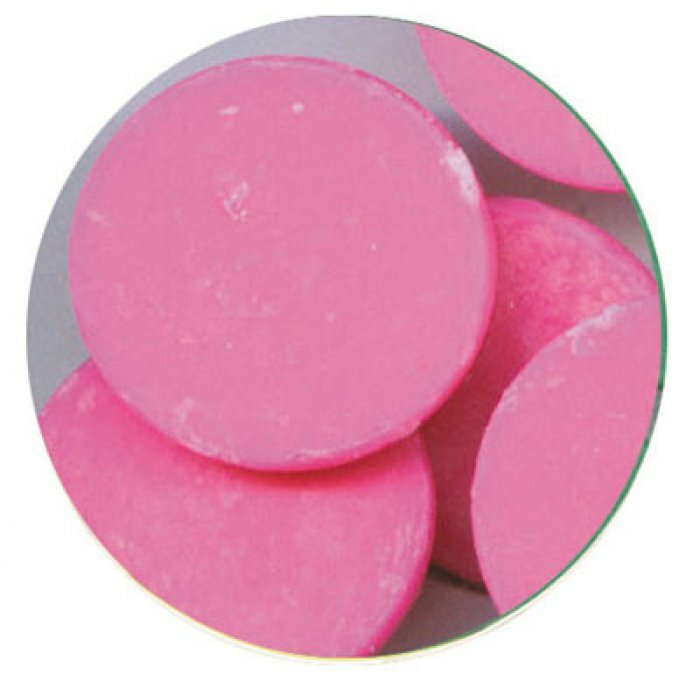 Merkens Gorgeous Bright Pink maintains an excellent flavor and performs exceedingly well in many applications. If a thinner coating is desired, paramount crystals may be added. If adding flavors or colors, use a concentrated flavor or oil-based flavor. Their low melting temperature makes them easy to handle so you can create delicious homemade candies with a professional look. Mercken's coatings do not need to be tempered. Do not over heat, keep moisture out of candy. Use our chocolate thermometer!